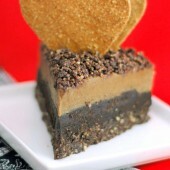 A Dash of Compassion » Chocolate crispy fruit squares from The Vegiterranean Diet + a giveaway! Happy new year! I hope you had a wonderful holiday and are easing back in to regular life and routines. With the fresh insight a new year brings, I think it’s appropriate that my first post of 2015 is a tribute to Julieanna Hever’s The Vegiterranean Diet. I’m sure most of you are familiar with Julieanna and her work. As a registered dietitian and plant-based expert, Julieanna—otherwise known as the Plant-Based Dietitian—is a passionate advocate of a whole-food, plant-based diet and is well-known as an expert speaker at vegetarian festivals and health conferences around the world. She is the host of What Would Julieanna Do?, author of two other nutrition books and the nutrition columist for VegNews magazine. 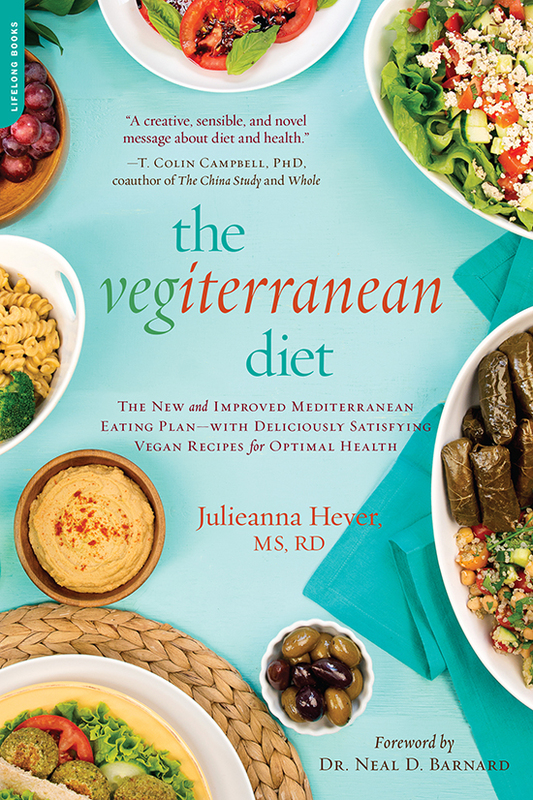 With her new book, Julieanna transforms the Mediterranean diet into the “Vegiterranean” diet. As many know, the traditional Mediterranean diet has been the gold standard for decades, and with good reason: it has been linked with lowered risks of cardiovascular disease, cancer, diabetes and Alzheimer’s. But Mediterranean means different things to different people, and it is often used as an acceptable excuse for more wine, olive oil and favoring seafood over steak. Now, Julieanna takes the Med to a whole new level with a new and improved eating plan where you can reap the benefits of the most researched and beloved diet—but made even healthier by focusing on whole-plant foods that promote long-term wellness and ideal weight management. 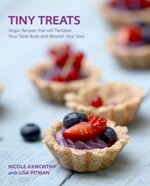 Front-loaded with history and science, the book is broken down into several parts that explore the fundamental principles on how and why to eat this health-promoting diet, from a nutrient standpoint and beyond, with strategies for implementing Vegiterranean living and behaviour change, and tips for stocking your kitchen and subbing out ingredients for veg-friendly options. 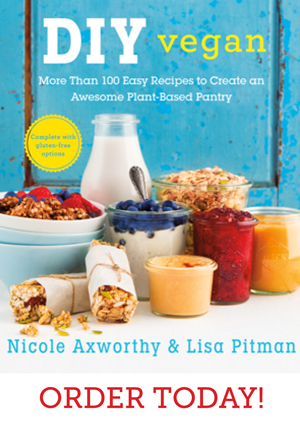 The book also includes 10 basic principles, a Vegiterranean Food Pyramid and Plate, a comprehensive 21-day meal plan, and 66 delicious, nutritious Med-style recipes. 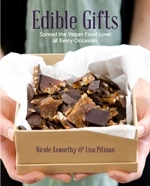 The book is incredibly comprehensive and I’m impressed by how much information Julieanna provides, including interviews with world-renowned experts and leaders Dr. Melanie Joy, Dr. Richard Oppenlander and Gene Baur, along with recipe contributions from culinary geniuses Chad Sarno and Robin Robertson. Right now, Julieanna is also offering a FREE download to introduce you to the book, which includes a five-day Vegiterranean meal plan and three recipes from the book! I was honoured to be hired to shoot the cover and additional food images for this book, which meant I had the opportunity to try a number of recipes from the manuscript last fall. I wanted to share a recipe that captures Julieanna’s health-savvy yet creative skills and I couldn’t resist introducing you to her chocolate crispy fruit squares—an easy yet energy-packed treat my husband has requested more than a few times since I first made them. 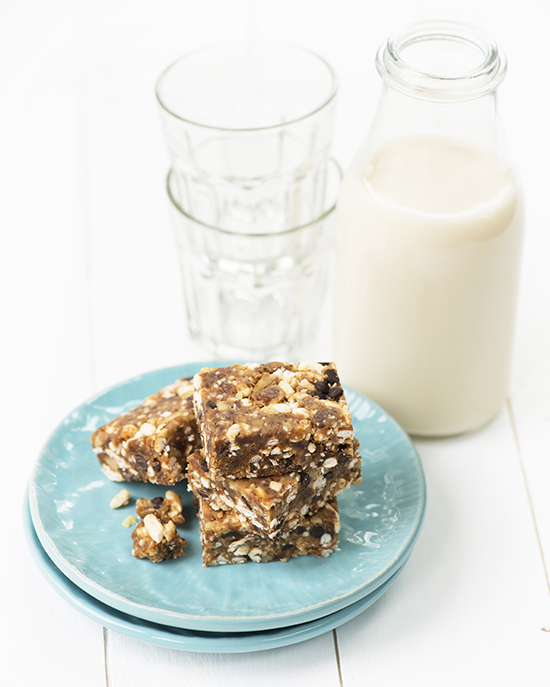 Julieanna describes these sweet, chewy squares as a happy compromise between an energy bar and a decadent dessert, and I couldn’t agree more. 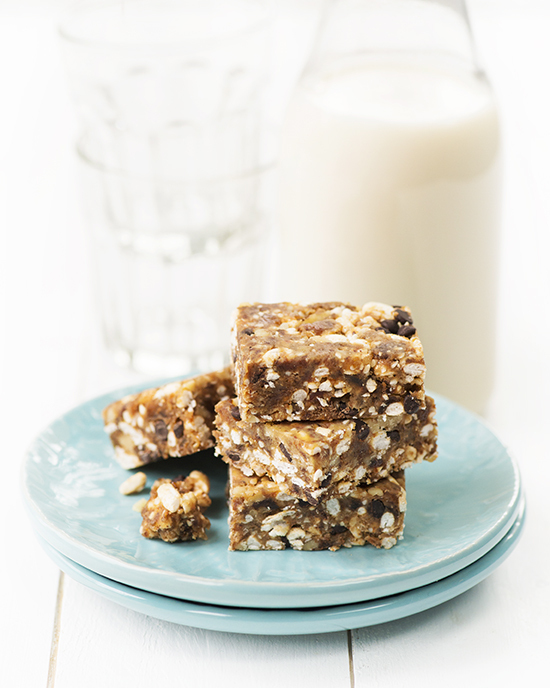 Kid-friendly, dietitian-approved, these treats are perfect for when you’re on the go. In a food processor, puree the dates and the raisins until smooth, 20 to 30 seconds. Add the walnuts and the sesame seeds, and process until combined, 10 to 20 seconds. Pulse in the chocolate chips and then the cereal. In between additions, use a spatula or a wooden spoon to break up the ball and to incorporate the other ingredients. Transfer the mixture to a silicon or glass 8 x 8-inch square dish, and press firmly and evenly into the dish. Cover and refrigerate until hardened, at least 1 hour. 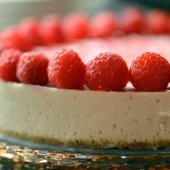 Cut into bars and serve immediately or store in an airtight container in the refrigerator for up to 4 to 5 days. Note: Alternatively, the mixture can be rolled into spheres, and then refrigerated and served. At this time of year, I know many of you are considering dietary changes and I can assure you The Vegiterranean Diet is a useful and practical guidebook for making improvements where diet is concerned. Thanks to my friends at Da Capo, I have the opportunity to gift a copy of the book to one ADC reader! This giveaway is open to residents of the US and Canada. Enter using the Rafflecopter widget below and I’ll choose a random winner on Tuesday, January 13, 2015. Good luck! So many Mediterranean dishes could qualify as favourites… but at the moment, I have one in mind: the Lebanese moussaka that a friend of mine introduced me to and that instantly became a fave in our culinary repertoire. Chickpeas, roasted eggplant, juicy tomatoes, brightened up with a touch of lemon juice and pomegrenate molasses – a fantastic mix of flavors and textures! I like eggplant dishes like Eggplant Parmesan and Baba Ganoush. I have been working on eating more of a Mediterranean diet. 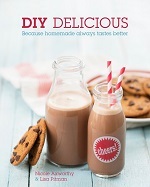 This cookbook would be perfect! Thank you for link and info on Julieanna. i’m not sure what qualifies as a “mediterranean” dish or if i have ever had one. I would love to win the book to learn more about it. If this book doesn’t change peoples minds that being on a Plant Based Diet is the best thing you can do for your health….than I just don’t know! Would love a copy of this book! I love any dish with eggplant! I loved the pizza I had in Rome, does that count? Falafels and hummus collard wraps! Oh, my! Oh, we can’t forget tabouli with hemp seeds! Pizza with artichokes and arugula. My favourite dish would be hummus with veggies. 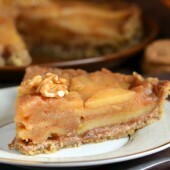 Also, could this recipe be made without the walnuts?? I think the walnuts could be substituted for another nut or seed. Anything with roasted red peppers! Grilled Tofu with a Mediterranean Chopped Salad is one of my faves!! 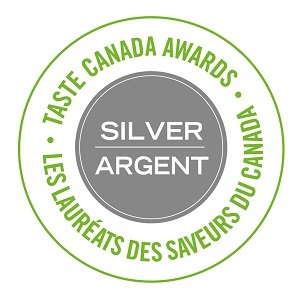 Dolmas/stuffed grape leaves are my FAVORITE and sometimes hard to find pre-made. I love Greek salad–fresh tomatoes, cucumbers and onions in good olive oil and vinegar, especially with some olives. My husband & I spent several months in Romania, and we used to eat this with fresh bread from the bakery near our apartment. So fresh and delicious! Of course, we love most anything Mediterranean, so this is the perfect way to make our diet healthier and more plant-based. I love gyros! I use jackfruit for the filling and fresh tomatoes, herbs from the garden and fresh cucumbers. I have soy yogurt on the side. Delish! Excited to learn more new recipes!